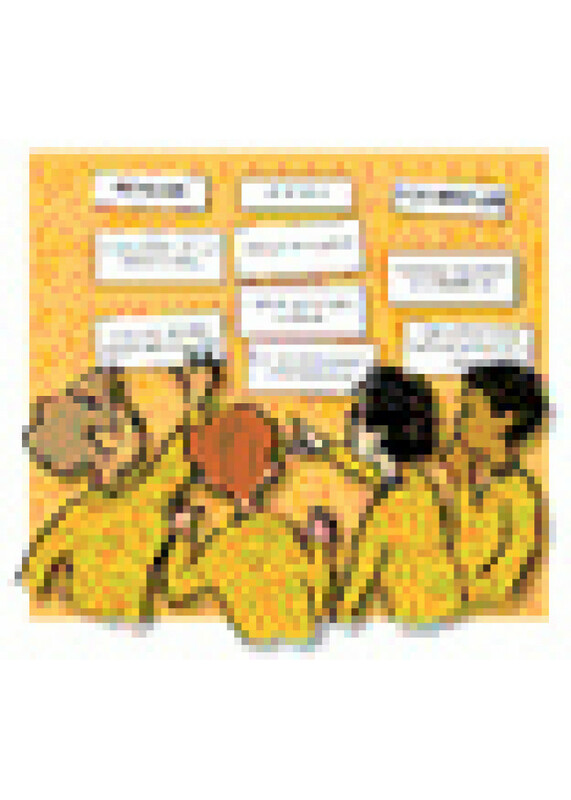 Sample cards: Is it courage when a student challenges a teacher's point of view? When a thief breaks into a house? When a firefighter saves someone from a burning building?